The West Side Market and Market Square Park. Celebrating its centennial in 2012, the West Side Market, with over 100 food vendors, is a Cleveland institution attracting over a million people annually. However, the market has been in great need of capital reinvestment and there was little connection and synergy between the market and its surrounding Ohio City district. 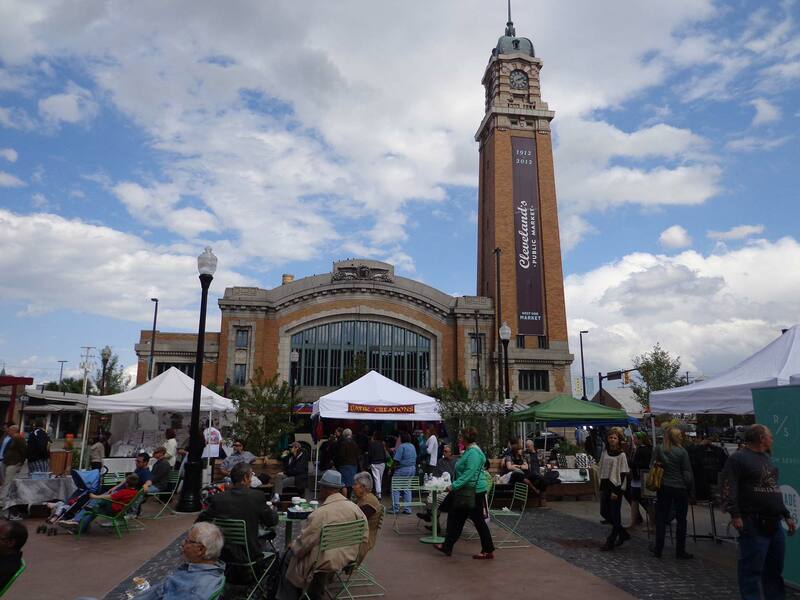 In 2009, Project for Public Spaces (PPS) facilitated a workshop of stakeholders from the West Side Market and Ohio City to conceptualize the creation of a Market District that would better connect the draw and activities of the market and the surrounding area. Over the next four years, PPS conducted surveys for market customers and businesses, both in the market and in the district; analyzed the current budget and management practices for the market; provided assistance in the design of Market Square Park; and indentified opportunities for collaboration between Ohio City, Inc. (OCI), the community development corporation for the neighborhood, and the City of Cleveland, which operates the West Side Market. In September, 2012, in partnership with OCI and the City of Cleveland, PPS hosted its 8th International Public Markets Conference in Cleveland, bringing to the City some 250 market professional and advocates as part of a yearlong centennial celebration. Between 2011 and 2013, over $50 million in private and public investment has taken place in the Market District. Ohio City has taken off as a Market District with restaurants, evening entertainment, and a new brewery. With 25 new businesses opening since 2010, the district is re-emerging with a merchant class of artisans including farmers, brewers, bakers, butchers, artists, chefs, retailers, and neighborhood service providers. The commercial vacancy rate in the Market District has dropped from 28% to 4%. 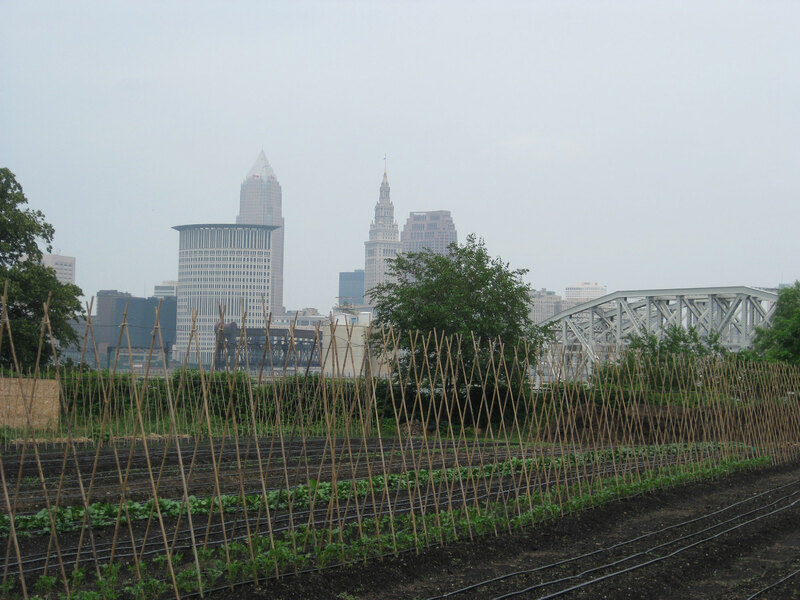 Opened in 2010, the Ohio City Farm fills a six acre vacant site two blocks from the market and provides urban farmers (many of them refugees) with low-cost land, shared facilities and technical assistance.